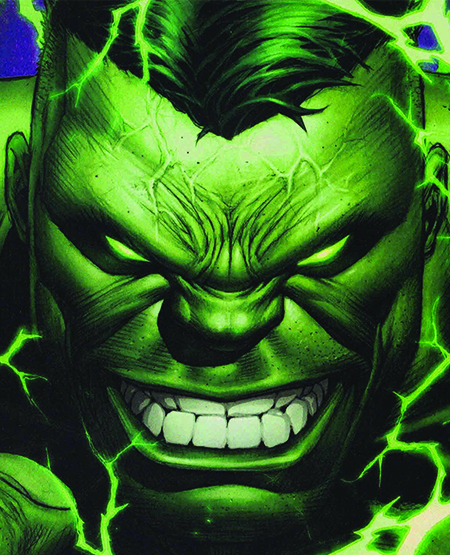 Dale Keown is best known for his run as artist on the Incredible Hulk and Hulk: The End with writer Peter David. Keown is also the creator of Pitt and runs his own publishing company Full Bleed Studios. Dale Keown has also worked on The Darkness for Top Cow, and he was also artist on a Hulk/Pitt crossover.